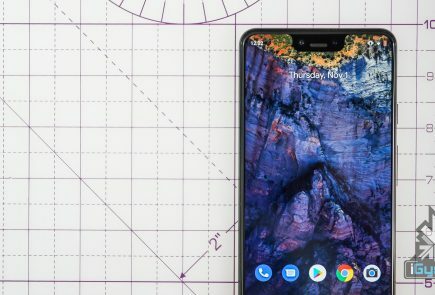 Google’s Android Dev Summit 2018 was held in California during November 7 & 9. 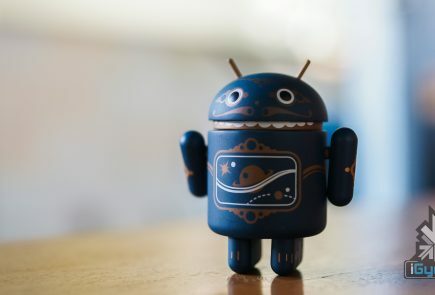 Lead Developers demonstrated a lot of changes the upcoming Android Q will have. One key change is Multi-Resume support for applications. 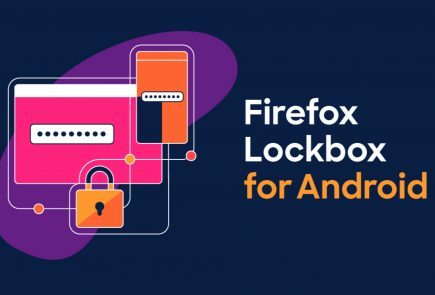 The developers are provided with tools with which they can integrate the feature in Android 9.0 Pie apps as well but, it will be mandatory in Android Q. Running simultaneous applications on an Android smartphone is not new. 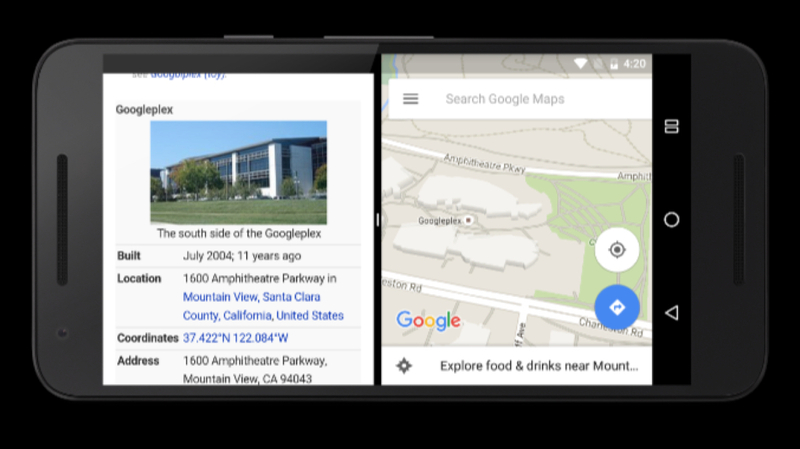 It has been available since the release on Android N (Nougat) in the form of split-screen. It allows users to run two simultaneous apps side-by-side. However, the feature has had limitations up till now. 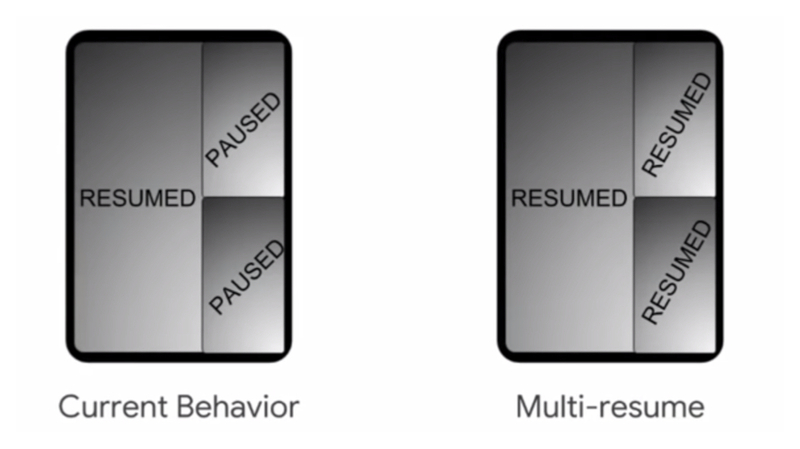 Earlier, the system would pause one app while the other is in use. But, it is soon going to change with the upcoming Multi-Resume feature. The new feature will allow users to keep multiple apps running live on-screen. It means the users will be able to interact with more than one app concurrently without having the system to pause the other app. This revolutionary feature will make it very much equivalent to a traditional desktop working environment. 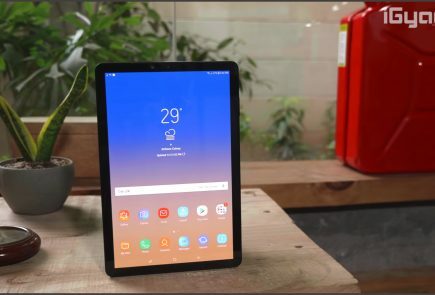 This feature might not be as useful on a small screen device but, will surely boost productivity on a larger screen tablet. Video Conferencing: The new feature will open new possibilities for video conferencing. The users will be able to talk with their contacts while still having access to relevant content in another window. This will be beneficial for business personnel who are usually making online meetings via Skype or similar apps. Drag & Drop Files: Although Google has not talked anything about the possibility of this feature. This can be another key advantage of Multi-Resume support. Browsing & Maps: The user can even browse the web and search for relevant details with ongoing navigation. 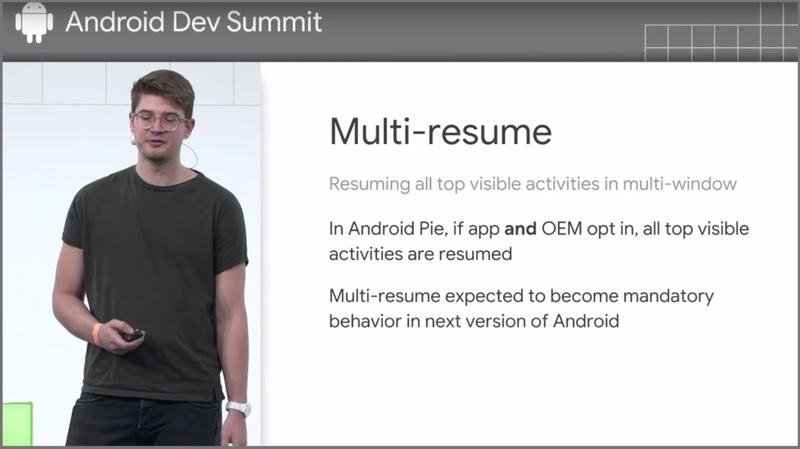 To conclude, the possibilities of Multi-Resume on Android are innumerable and are only limited to the vision & skills of the developer.